Are you looking for a reliable garage door repairs company in Twin Cities? Well, it is a pretty common problem that all the garage owners face in recent years. Due to the rough weather condition, your garage door may stop functioning properly after a certain period of time. Here at Johnsons Garage Door, we are offering you all-in-one garage door repairs, installation, and maintenance service all over Minnesota, and the surrounding cities in Twin Cities. Just like any other house services, your garage door also requires proper maintenance. A well-maintained garage door will not only protect your vehicle from theft but also help you to maintain a better social status. Here we are holding our position as a leading garage door repairs company in Twin Cities for years by ensuring the maximum safety and security of your garage door. We have an expert team of well-trained professionals who are capable enough to deal with any of your needs for critical garage door repairs in Minnesota, Twin Cities. We cover all the garage door repairs, installation, and maintenance services in Twin Cities. Whether it is your residential building or your commercial complex, our expert team of professionals can fix all the issues. Here at Johnsons Garage Door, we are offering you all sort of garage door services including garage door repair, new garage door installation, maintenance and inspection, garage door replacement. Our team is well-efficient to repair, reinstall, or replace any of your garage door tools more conveniently. No matter whether you run a local enterprise or a large business entity, the proper servicing of your garage door is definitely put some additional impression of your company to your clients. On the other hand, the garage doors of the residential buildings are often used as the second entrance to the building. Having the garage door servicing will maximize the security of both your property and the car. Whenever you are planning for new garage door installation in Minnesota, and surrounding cities, it will always be better to rely on the expert professionals. Here we are now offering you the most convenient and hassle-free way for new garage door installation in the town. Moreover, all our new garage door installation plans in Twin Cities have been designed on the basis of competitive market pricing. Here at Johnsons Garage Door, we have been the witness of many such occasions where people hurt themselves while trying to fix their garage door issues. Our team has years of experience and expertise for garage door repairs in Minnesota, and surrounding places in Twin Cities. 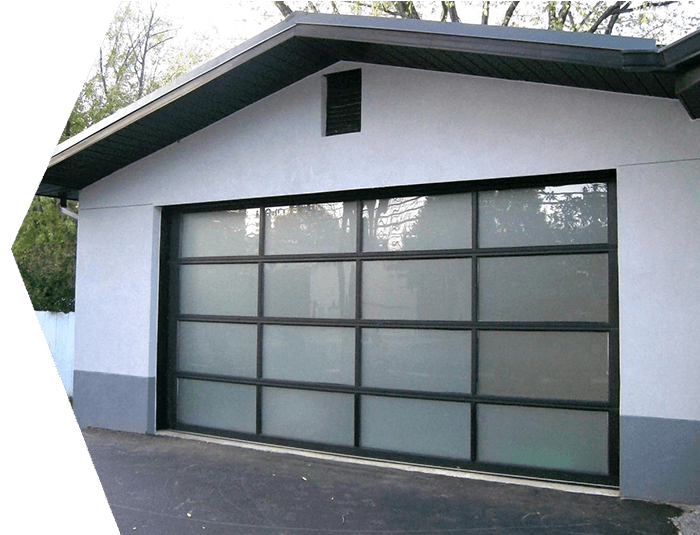 Now, whenever you need any garage door repairs including garage door spring repairing, hinges repairing, sensor repairing, track repairing, garage door section repairing or weather strip re-installation, you can contact us for experiencing the standard quality garage door repairs in Twin Cities. After a certain period of time, almost all the garage doors start facing some problems. The proper garage door maintenance on a regular interval will definitely help you in preventing any sort of major damage to your garage door that may cost a higher amount for repairs. We recommend you not to try doing it on your own as the broken garage door spring may hurt you badly. For this reason, we are now offering you garage door maintenance in Twin Cities at a pretty affordable range. At Johnsons Garage Door, we believe in customer satisfaction and our team is always dedicated to providing you with the most convenient and comprehensive garage door repairs in Twin Cities. To make our services more customer-friendly, we hire only experienced professionals who can handle all garage door repair projects. They put all their efforts together to meet any of the critical garage door repairs in the town. Besides, the expert team listens to the requirements and suggestions our clients carefully to ensure the standard quality service. We can better understand your pathetic situation when your garage door stops functioning properly. A damaged garage door puts a big question mark on the safety and security of your favorite car. Considering all these issues, now we are offering you a 24/7 garage door repairs in Twin Cities. Now you can contact us at any time of the day. Besides, here our team is also quite efficient in providing you with an emergency garage door repairs on the same day. Moreover, to make our service more customer friendly, now we are also open on the holidays and Sunday. For any further query related to garage door repairs in Twin Cities, you can contact your customer support team. At Johnsons Garage Door, we have a dedicated team of professionals who are dedicated to meet any of your needs for garage door installation, maintenance, repair and gate service in Minnesota and surrounding cities in Twin Cities. Here, we have earned our reputation as a leading enterprise for garage door and gate services for our prompt response and advanced technologies. We put all our efforts together to provide you with a more convenient and hassle-free garage door and gate service in Minnesota at a reasonable range. 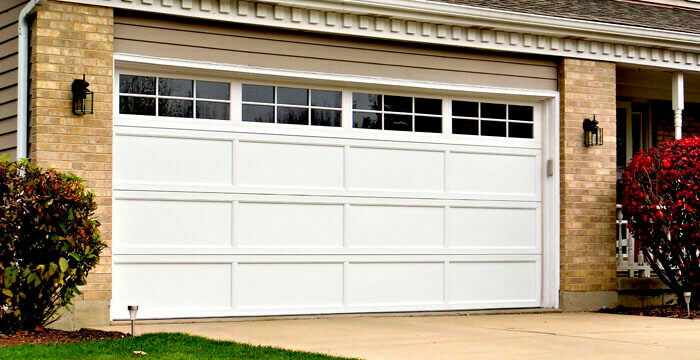 We are the leading company for garage door installation, maintenance, and repair services in Minnesota, Twin Cities. At Johnsons Garage Door, we offer the standard quality garage door and gate services at the competitive prices. We offer 24/7 hour emergency garage door repair and gate services in Minnesota. Our technicians are well-efficient to install, repair and maintain garage door and gate in Minnesota, Twin Cities.